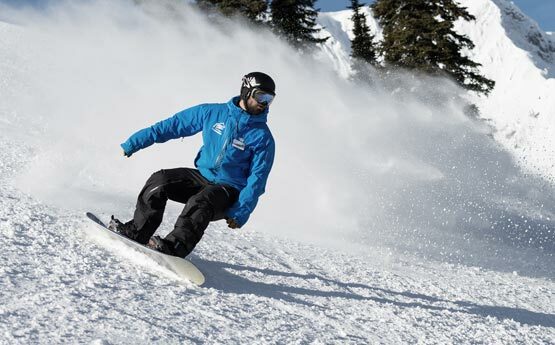 All sorts of snowboarders complete our instructor courses; whether you’re looking to kick start a career as a snowboard instructor, or simply taking some well-earned time out to learn to ride the mountain like a pro, our team of highly respected coaches will help you achieve your goals. 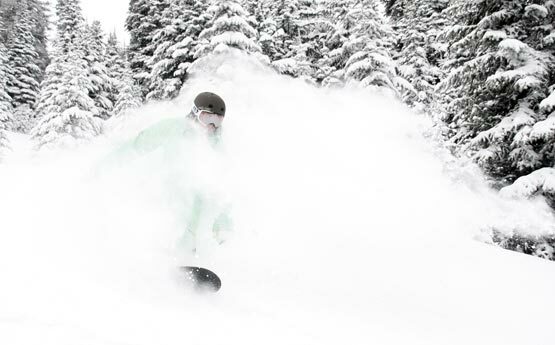 The resorts we operate in boast challenging terrain and are famed for their snow conditions. Combine this with our successful coaching philosophy, a ready-made social group and you have a recipe for good times! Without doubt the best way you can spend a winter season! 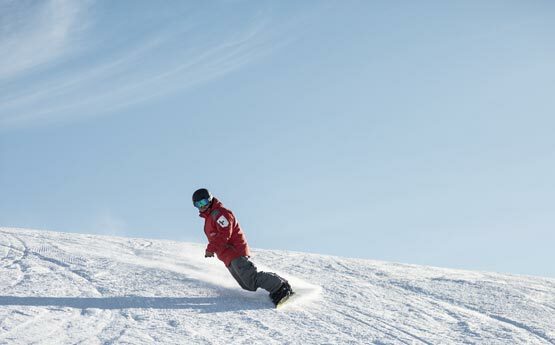 Take your riding to the very highest level with coaching from inspirational snowboard instructors; we’ll prepare you for internationally recognised CASI, BASI or SBINZ certifications whilst also helping you ride as stylishly as possible. For those not looking to pursue an instructing career, the option of AMP on our Canadian courses ensures you’re constantly challenged and progressing as much as you can. These courses are the ultimate way to kick-start your career as an instructor, or just sample the seasonaire lifestyle in the best way possible! Learning what it takes to qualify as an instructor provides an awesome framework to improve your riding skills. Our 3 and 5 week instructor courses are popular with snowboarders looking for an extended coaching holiday as well as those toying with the instructor lifestyle. 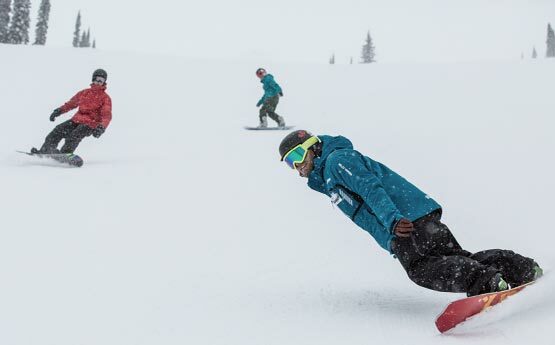 Gain your CASI Level 1 cert so you can share your passion with others in the future or use the skills and knowledge gained to continue your own development as a snowboarder. 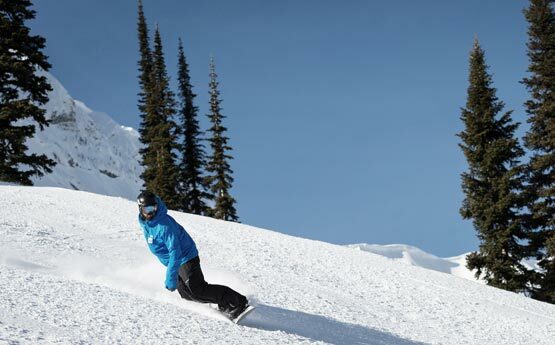 We’ve capitalised on our exclusive relationship with Fernie Alpine Resort to offer a limited number of guaranteed jobs as snowboard instructors every winter season. If you want to start working as an instructor as quickly as possible this, is the way to go. Picture having a guaranteed instructor job offer and accommodation taken care of for the full season before you’ve even arrived in Canada. Sorted. 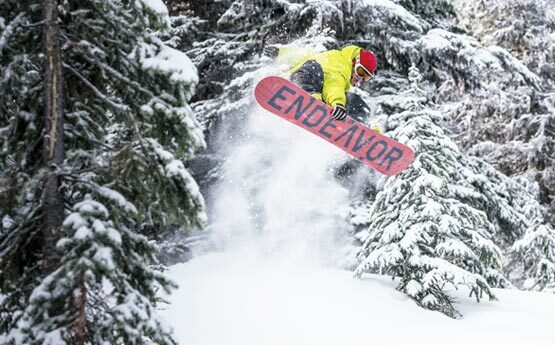 Progressive courses for snowboarders that already hold an instructor certification and want help getting to the next level. 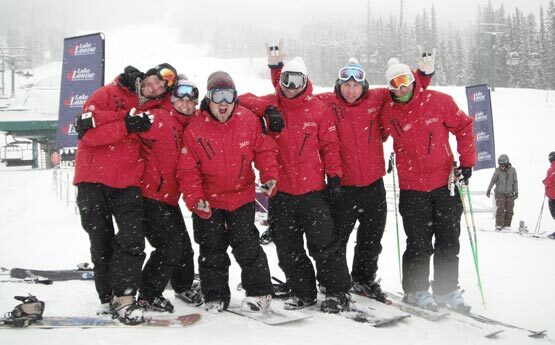 Got your BASI Level 1 and feel like converting to the Canadian system? Time to upgrade to Level 2 to increase your employability? Or have you simply got a thirst for more professional coaching? 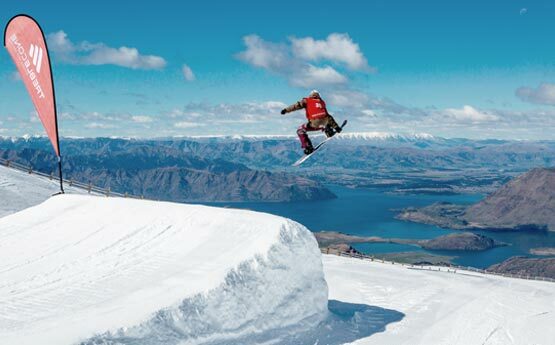 All common reasons for snowboarders to join these courses. It’s time to go up in the world! 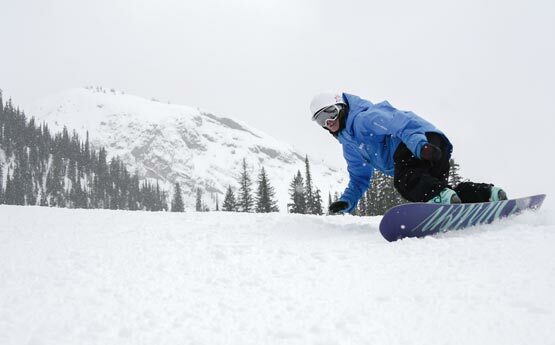 Keep exploring to discover more about our snowboard instructor courses and how we can get you to the mountains.